“What we experienced in 2018, we hope never to see again,” explains Gabriel Burunat, president of the company Commercial Fruits. “We had an unpleasant surprise during the summer season which led to very low prices on the products from South Africa and Peru.” The two or three previous seasons had been marked by a 15% increase in consumption coupled with rising prices. Gabriel explains that there are three main reasons for these poor prices: “The first reason is that there was a very strong simultaneous increase in volumes on the European market for the two main origins present in the summer, namely South Africa and Peru. 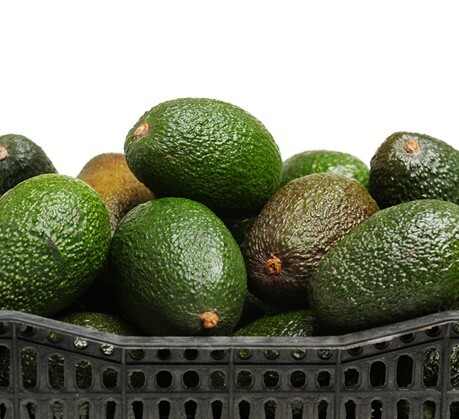 South Africa experienced a 50% surplus in production compared to the previous year, and the 25% increase announced by Peru eventually turned into 42%, compared to the previous year in Europe. So both of these increases - one of which was not anticipated at all - completely destabilized the market. If Peru had made accurate predictions, we could have prepared ourselves and better absorbed the volumes given the steadily increasing demand. But in the end, we were all taken aback by Peru’s misguided predictions.” In 2018, Peru exported more to Europe than to the United States, where the market was not as good as in the previous years. So there was a problem with the volumes, but not only that. The volumes from Peru are also atomized. “There is a multiplication of participants at the origin as well as here. 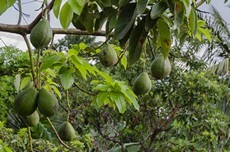 We counted 199 receivers of avocados from Peru. In Peru, there are approximately 140 exporters, This scattered offer did not help the initial overproduction problem,” explains Gabriel. The market was very bad until October. When the Peru and South Africa season ended, prices went back up to their normal high rates. “We are now waiting to see what will happen. At the moment, the market is stabilizing with good prices for the good calibers, but a big proportion of small calibers are weighing on the market because the current origins - Spain, Chili, Colombia and Israel - have a lot of small calibers. 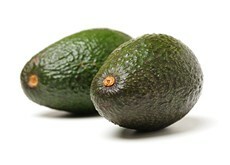 A significant price gap is forming between the requested calibers and the small avocados that are sent. The lower prices on small calibers is also dragging down the price of the good calibers,” explains Gabriel.